After returning from Thailand I took part in many interesting events. 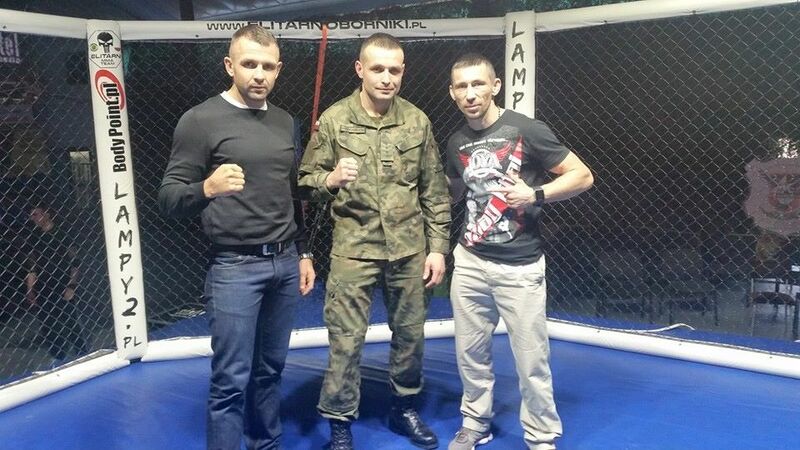 On March 20 in Wrocław, the first Polish Army Championship took place in close contact, in other words simple MMA words. I was present there as a guest, because for some time I have been cooperating with the Higher Officers School of Land Forces. It is a distinction for me that I can take part in such events. Together with Mariusz Cieśliński we watched the exciting duels of Polish Soldiers. 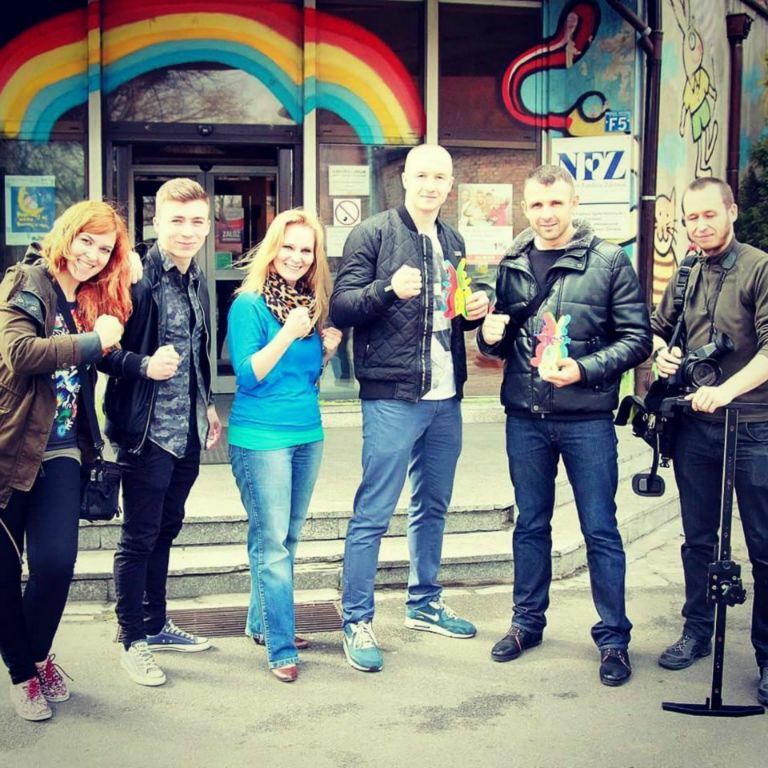 On 6 March, together with the CANCER FIGHTERS team, we once again visited children from the Wrocław oncology clinic. As part of the Cancer Fighters campaign, we gave them a few souwenirs on the occasion of the upcoming Easter. The presents made the children happy. 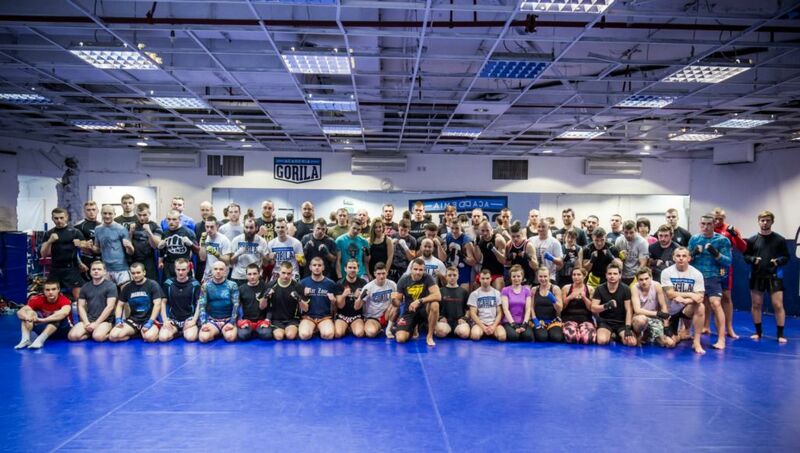 On March 29, I had the pleasure of running a Muay Thai seminar at the Warsaw club Akademia Gorilla. Classes in the cycle “People you praise, you do not know yours”. The day was divided into two workouts for two hours, where I showed the techniques that I use in combat and talked to the fighters about the approach to fight and mental preparation. This topic is neglected by most coaches and is a key element in the whole sporting jigsaw. Over 80 people attended the classes, which is an additional motivation for me.